25 years. Five deep. 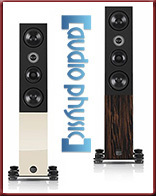 The first is for Lindemann Audio's years in business. 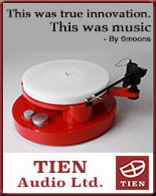 The second is for the number of models in their compact Limetree range – Network, Bridge, Phono, Headphone and USB DAC. By offboarding and converting a big linear power supply to a medical-grade switcher aka wall wart or laptop brick, clever engineering can seriously shrink chassis sizes and sticker prizes. 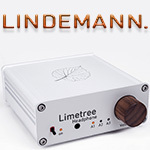 That's Limetree; micro kit designed in Germany then built in Europe. 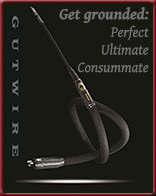 It's a far cry from Lindemann's maiden product back when. 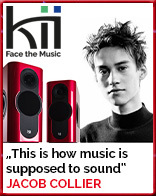 That had been a high four-figure big and heavy SACD player in the Sony bomb shelter mode. It had the glossy mags' pages aflutter and put the brand on the map as a very resourceful engineering-driven boutique. 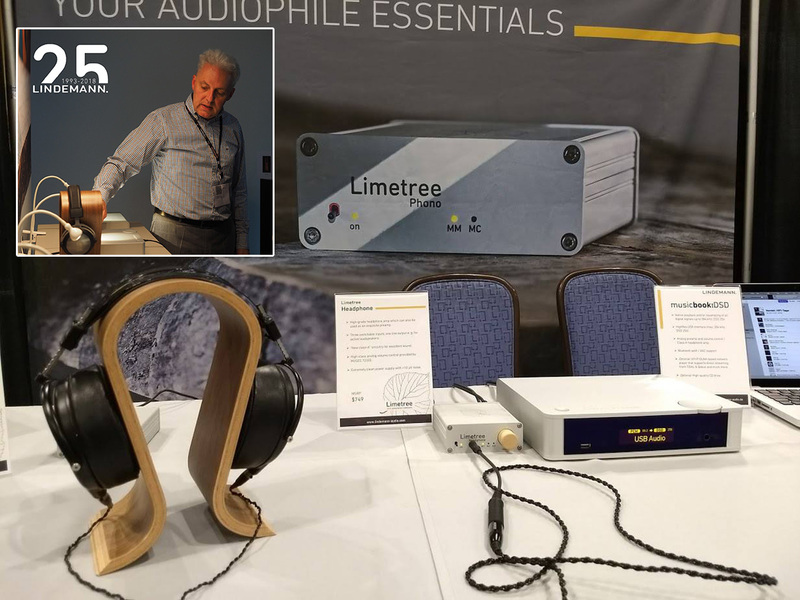 Since then Norbert Lindemann and crew have been shrinking away, first down to the roughly half-size music:book range of digital/analog sources and class D amplifiers, now the new quarter-size Limettes. When many a traditional brand still resisted the inevitable ascendancy of music streaming or struggled with USB and DSD, Lindemann embraced it all. That included very contemporary cosmetics, interface software and a slick social-media alert web presence. 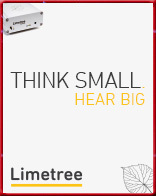 Today is about their 3-in, 2-out Limetree Headphone. 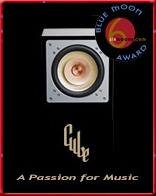 Beside the frontal 3.5mm headfi socket, a pre-out on the rear becomes minimalist non-remote preamp connection to amplifiers or active speakers. With a Mäuseklavier of dip switches on the belly, circuit gain gets matched to varying headphone impedances. The discrete non-IC topology at the heart of the machine is a no-feedback class A so-called diamond current buffer. It's something Ayre use extensively as well. 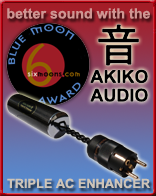 The Japanese "studio tech" attenuator is a Muses 72320 resistor-ladder chip. Voltage gain is 12dB, max output 6V. "Elaborate on-board filtering and special voltage regulators" follow the 5V wall-plug transformer to create effective ripple suppression below 10μV. And into into 600Ω, that low noise nets us a better than 98dB A-weighted S/N ratio. Meanwhile bandwidth is a wide 1Hz-300kHz -3dB for high circuit speed. Lime juice squeezes out as 80mW into 200Ω, 20mW into 50Ω. These works stuff into a 10.7 x 4 x 1.3cm WxHxD chassis of just 295g. 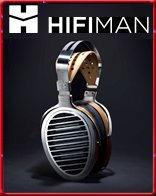 That's lighter than an LCD-range Audeze headphone. 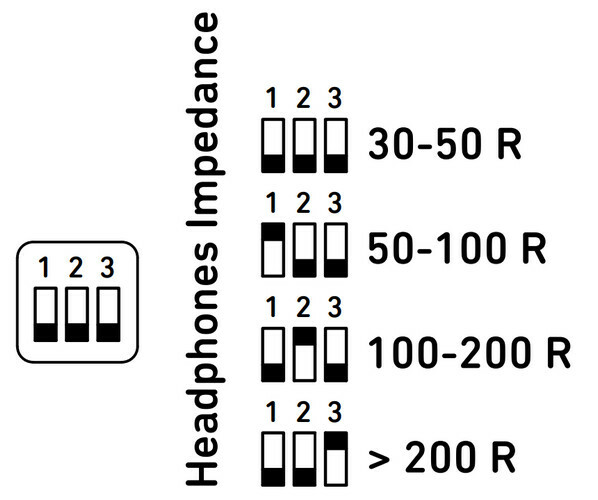 With three RCA inputs, Herr Headphone supports a number of sources. Given its Bavarian brethren, phono, USB and networking are all accounted for. Again, part and parcel of this honey-I-shrunk-it recipe is reliance on an outsourced external switching power supply. From Chord to Crayon, from Nagra to nCore, switching supplies replace the heavy iron of linear supplies with increased measured performance. These types aren't for cost savings. They are for performance upgrades. 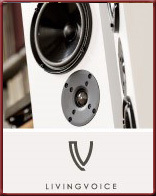 As such they're internal and purpose designed for audio. Simultaneously, Computer Emporium networking kit like routers, splitters and switches arrives with wall warts. 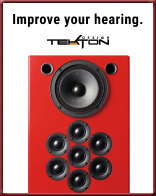 Those simply don't run into audio-specified noise-optimized internals. 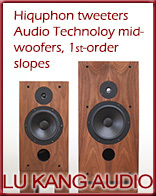 It's particularly from this sector that audiophile hate for SMPS was born. Not all switchers and what follows them are created equal. 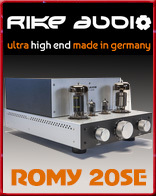 This I literally saw whilst reviewing a Greek power conditioner. Like lab gear, it was fitted with very comprehensive AC diagnostics. Given how much flak computers inspire when they're used for audio like we do, I wanted to see how hellish our 27" top-line iMac really was. The display of the conditioner showed zero difference between the iMac powered up or unplugged entirely. Clearly Apple knew a thousand things more on how to properly shield their SMPS from the AC line than all the naysayers combined. Which figures. If you're selling millions of products worldwide which must comply with sundry regulations for EM/RF radiation; and if you're Apple to be very closely monitored given your size… you probably have the subject licked. Meanwhile a pair of powerful class D amps really spiked up the diagnostic display of that Greek conditioner to show without a doubt that their SMPS fed back copious high-frequency noise into the power line like a morning sermon of squawking ravens. All this by way of blowing up that one-size-fits-all hate of switching power-supply tech. Burson's new range of compact Fun, Bang and Swing components too embrace the recipe of external power bricks with lots of internal filtering and low-noise voltage regs. Ditto ProJect. You want small on a lower budget? This is one proven way to do it. How proven? 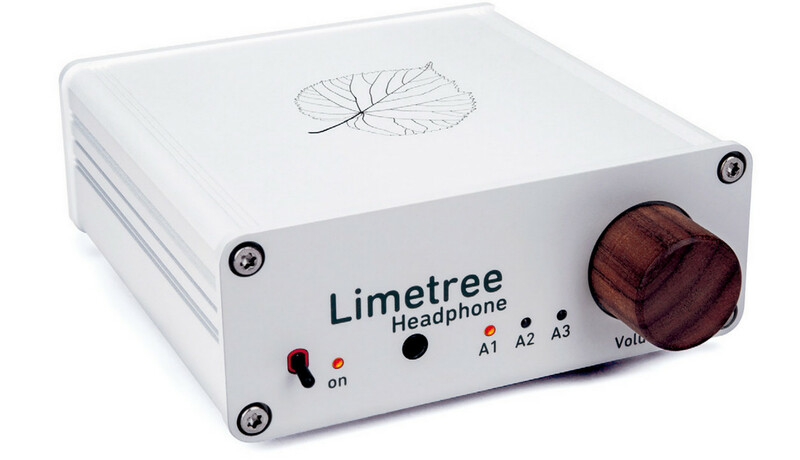 How about €595 each for the Limetree Phono and Headphone? €745 for the Bridge (LAN, WLAN, Bluetooth)? 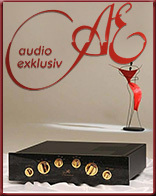 €795 for the USB DAC (384 PCM, 256 DSD, resampling to 256 DSD)? €895 Network (Bridge plus mono-mode DACs plus OPA1622 headfi)? Does any of it speak your language? Then give the wall-wart worries a rest. In fact, Lindemann state that their noise performance approaches the limits of what they can measure.